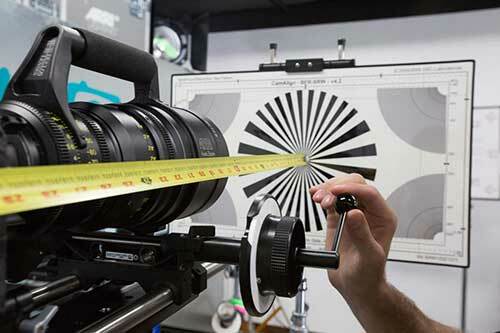 Streamline your next multi-camera shoot with our Camera Prep service. 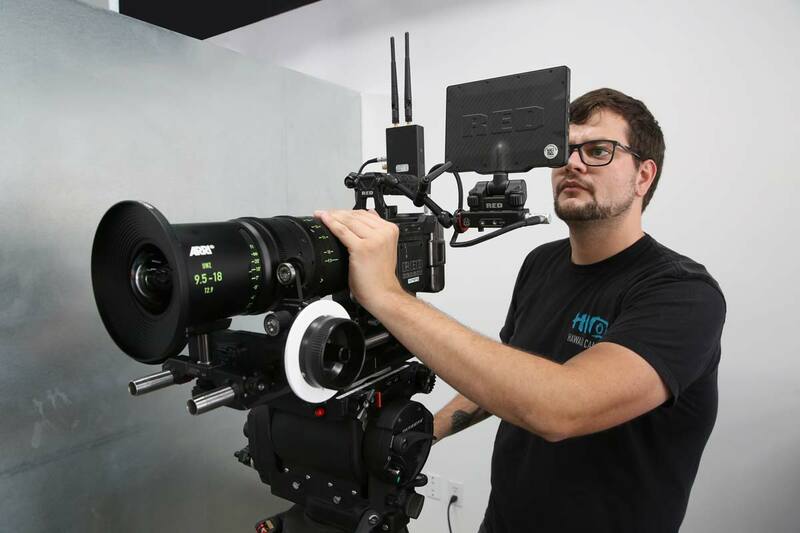 Whether you're an AC, DP, or producer, you'll find our talented team of prep technicians to be the secret weapon for your next shoot. 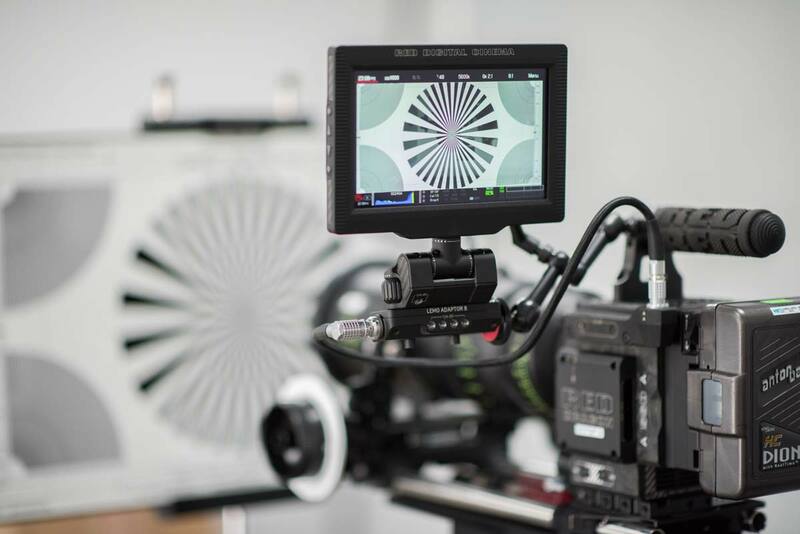 Angenieux, Arri, Canon, Cooke, Fujinon, Leica, Red, Schneider, Zeiss, and more! A single call or email to us gets the job done. Our prep techs work directly with you to find the right gear you need, fulfill any preparation specifics, and review your prepped equipment with you before heading into your shoot. Location filming is a hassle to orchestrate when gear needs to be prepped, packed, transported, and received before you even think about shooting. Our production inventory and prep service eliminates the work of getting your gear to Hawaii so you can focus more important things. With AC industry experience, our team of technicians know what clients expect in a professional prep service. We assign a single prep tech to help you from beginning to end for smooth correspondence with fulfilling gear requests, preparation specifications (even if you don't rent the gear from us), and support while you're out in the field shooting.